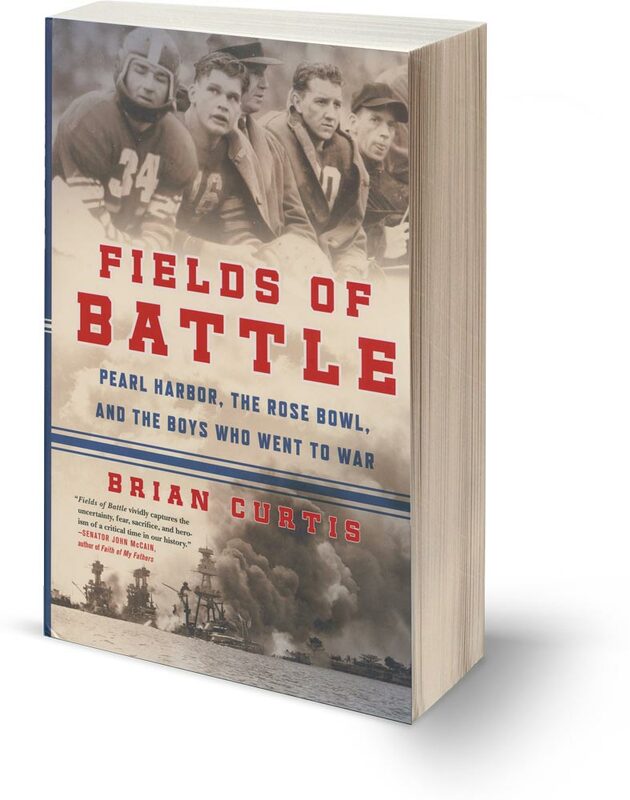 Curtis writes of “ordinary men who would do extraordinary things when called upon in football, in war, and in life” in this book about players of the 1942 Rose Bowl, held in North Carolina rather than California after the attacks on Pearl Harbor. Many entered the military soon after, fighting at Iwo Jima, Normandy, Guadalcanal and the Battle of the Bulge. Members of the opposing teams joined forces on the battlefields, one even saving the life of another. 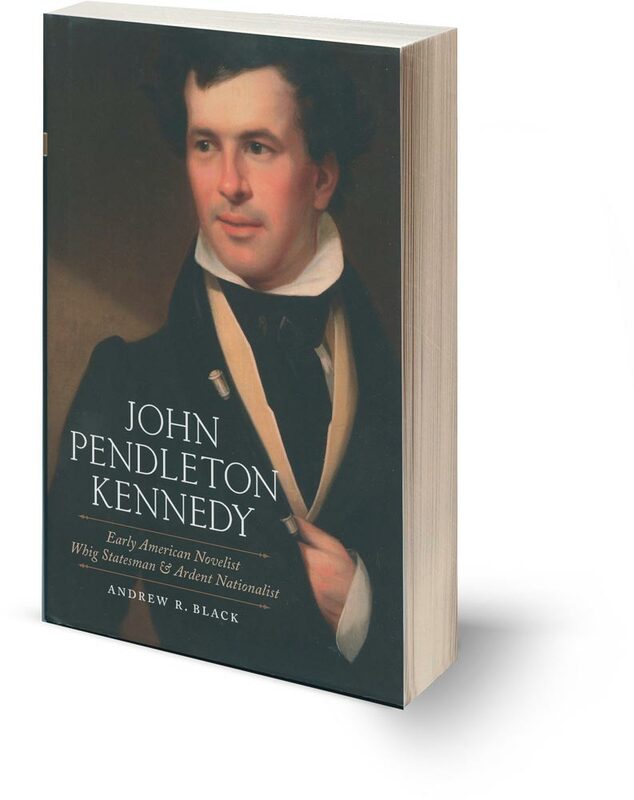 Black examines the rise and fall of the American Whig Party in the mid-19th century through the lens of John Pendleton Kennedy (1795-1870), a Whig Party congressman from Baltimore. Kennedy was also a novelist, and his books, Black argues, show how Kennedy “grappled unsuccessfully with race and slavery,” mirroring the Whig Party’s failures that led to its political collapse. 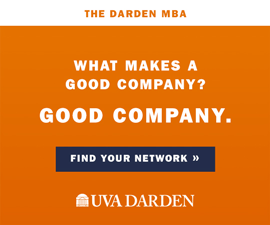 How does knowledge take form? 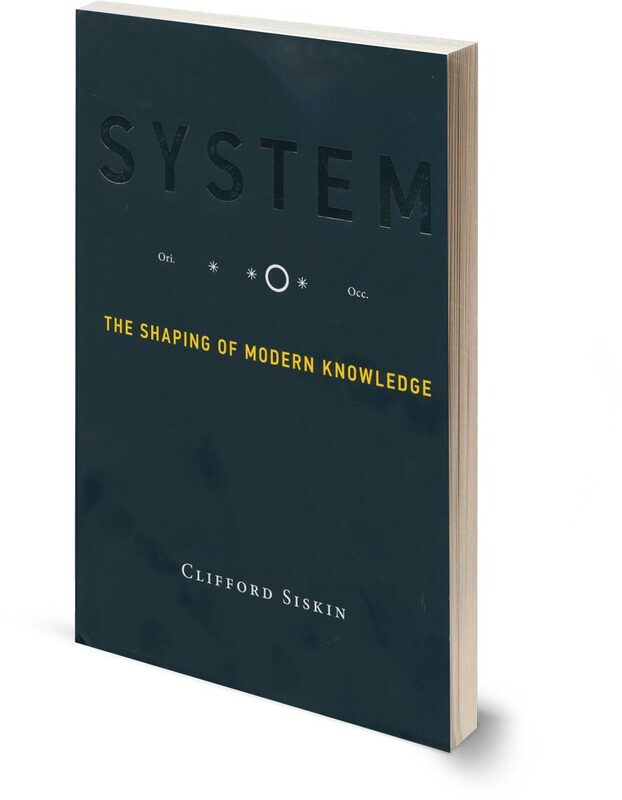 Siskin, a professor of English and American literature at New York University, argues that since the Enlightenment, the genre of system—initially a written form that competed with the essay and the treatise—has shaped our understanding of the world around us. Today, he says, we make and use systems—operating systems, ecosystems, support systems—and when convenient, blame the system. “This country will be drenched in blood,” William T. Sherman wrote on December 24, 1860, four days after South Carolina seceded from the Union. 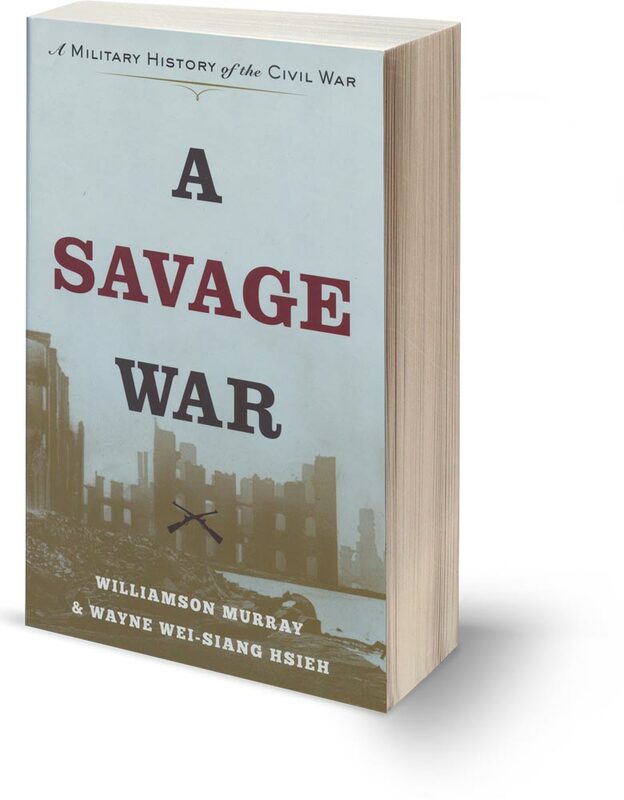 Military historians Murray and Hsieh write extensively about Sherman, as well as Abraham Lincoln and Ulysses Grant, in their deeply researched narrative of the Civil War, and show how the Industrial Revolution caused the war to be especially brutal. When Hunter was 15, she learned she came from a family of Holocaust survivors. 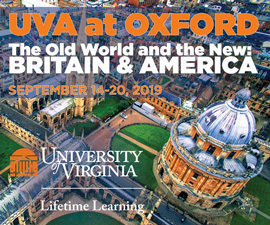 In her early 30s, she traveled to Europe to interview relatives and fully discover her family history. “Our family shouldn’t have survived,” her mother’s cousin told her. 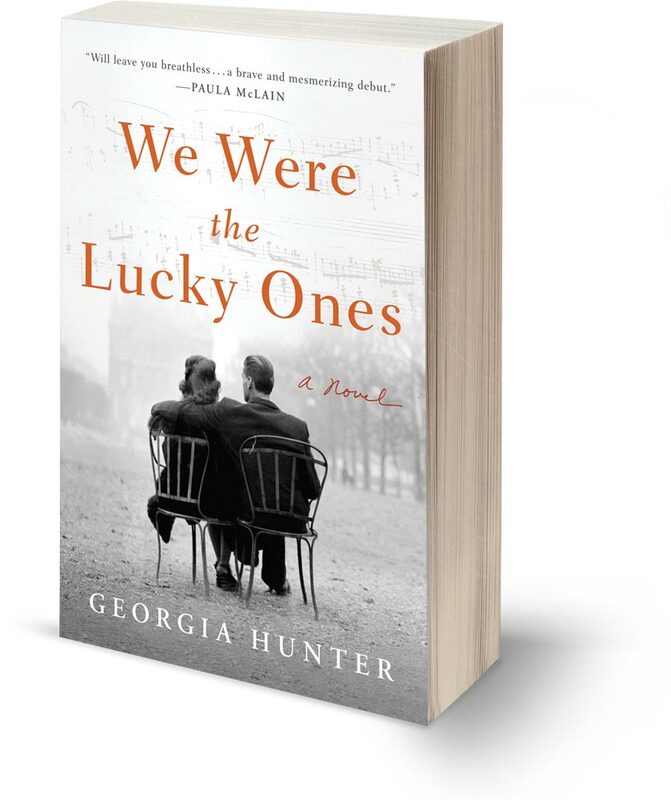 “We were the lucky ones.” Hunter’s research led to this novel that spans five continents and six terrifying years. 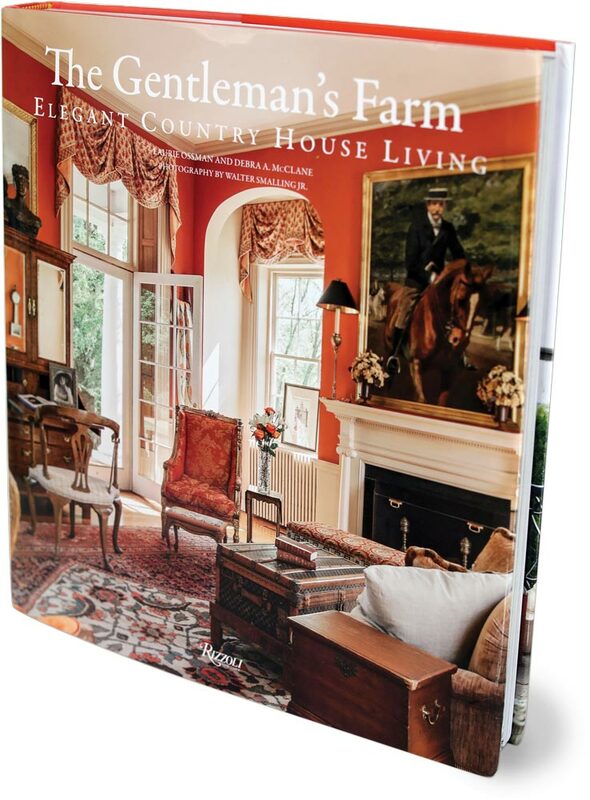 This beautifully photographed book tours country houses, estates and working farms in Virginia, from the Eastern Shore to the Piedmont. Ossman and McClane explore how the classical ideal of the “gentleman’s farm”—a country retreat that provides an honest way of life—is still alive and well, even under threat of encroaching development and commercialization.